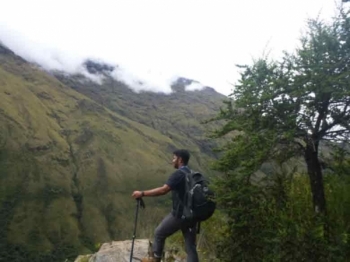 We did the five day Salkantay trek to Machu Picchu and it was an unforgetable experience. I came into it not knowing exactly what to expect and almost every aspect of the journey far exceeded my expectations. This experience has been amazing and even better than I imagined it would be. Our tour guide, Ever was great, very friendly and knowledgable. 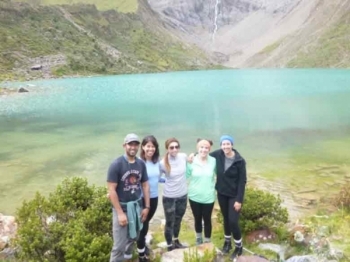 The Salkantay trek was a better experience than we even imagined it would be. We had a great and patient tour guide, Ever, who was very knowledgable about the history of points along our trek. This adventure was once in a lifetime! 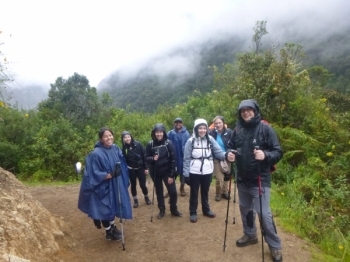 Our guide, Ever, was fantastic and always patient and accomodating to our groups needs during difficult parts of the trek and always encouraged us to stay positive and upbeat. 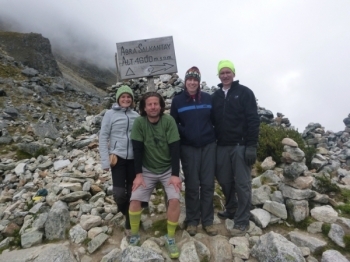 We took the 4 day Salkantay tour, and it was a great experience. Our guide Ever was very professional and friendly, definitely knowing what he is talking about (in very good English) and a true Inka fan, and we enjoyed to be in his group. 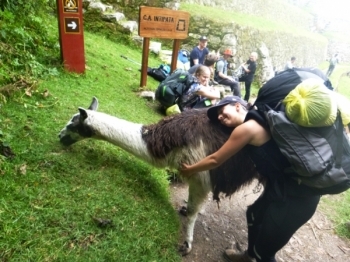 I don't totally regret doing the Inca Trail, in fact I'm glad I did it. The third day was brutal, but you push through it. Accidentally, I found the best company and the best staff. Customer service bar none above all others. This was a great trek. 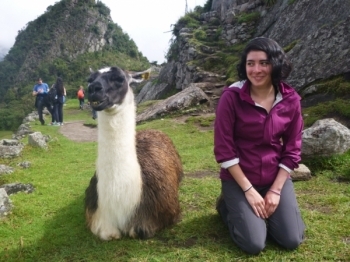 Our guides were so knowledgeable of the Inca history. I felt true magic and the spirits on this trail. This trip was awesome! 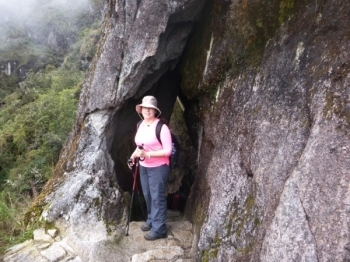 It had everything from amazing views to well prepared and nice guides. 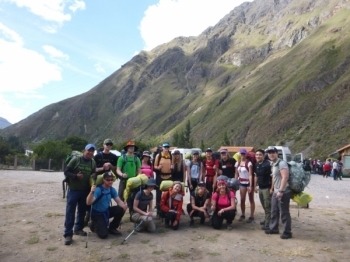 It started with a info meeting, before that we were all a bit nervous to do the trek but the meeting calmed our nerves. Not because he said it was easy but that we can all take it in our own pace. 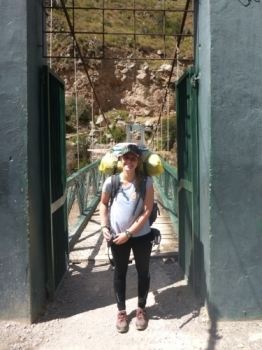 The trek was one of the coolest things I've ever done! It was a great experience from start to finish. 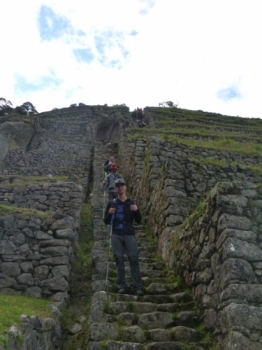 The crazy Incas did this! 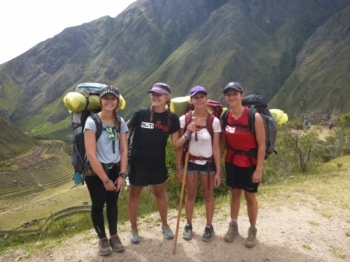 So me and my friends just finished walking the Inca trail. 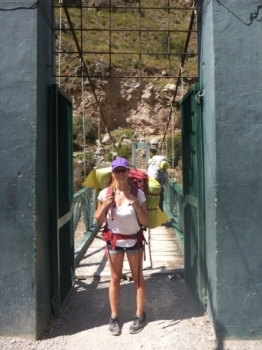 It was probably one of the toughest things I ever done in my life, but also one of the most amazing things I have done. I have had a great trip! These last four days have been both tuff and amazing at the same time and I am so happy I did it! 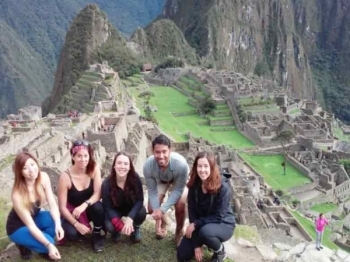 I have learned so much about inca, peru and all of it's nature and culture (as well as some crazy stories and ancient games). This experience has been really, really tough, especially for someone who practically never works out!!! But it has also been so great and rewarding! 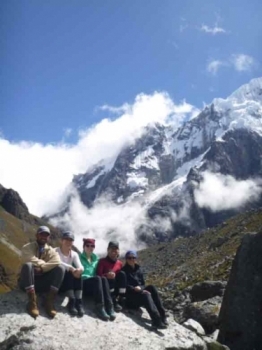 The guides and the porters are amazing and the work that the porters are doing is so impressive. This is going to be hard to describe as it is definately a highlight of my life! 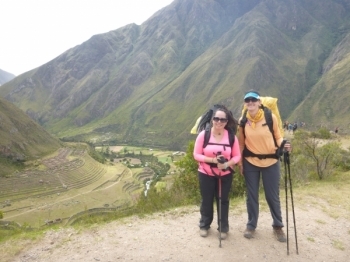 From the scetchy roads twisting and turning from Cusco to where we finally got to start hiking, the scenery was beautiful.